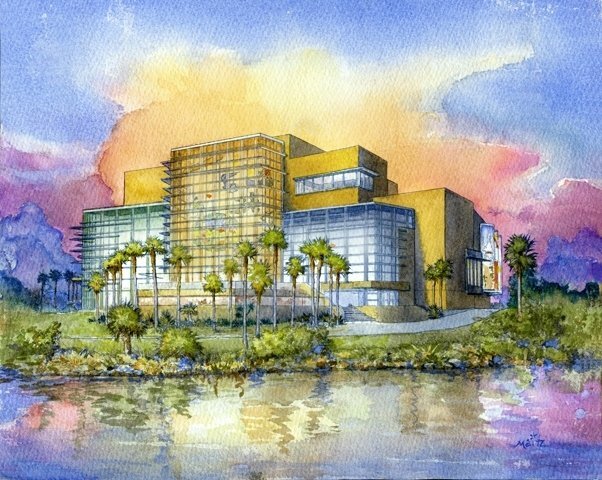 The Tampa Bay History Center opened its brand new facility in downtown Tampa just last month. This 60,000-square-foot, waterfront museum is now home to numerous remarkable exhibits that give visitors a look into Tampa Bay&apos;s past. As if that wasn&apos;t cool enough... One of the tastiest and most historic restaurants in Tampa Bay, the Columbia Restaurant, has partnered with the History Center to create the Columbia Cafe, located inside this brand new facility. This beautifully-ornate cafe offers indoor seating, a bar, outdoor waterfront seating and banquet areas, making the History Center a perfect choice for an offsite reception or dinner for your meeting delegates. Guests at the Cafe will be able to enjoy some of the same delectable items as they order at the original Columbia Restaurant in Ybor City, such as the famous "1905" Salad, Cuban sandwiches, black bean and Spanish bean soup, among other Columbia favorites. Make sure to take a trip to the History Center to experience the wonders of Tampa Bay&apos;s history and taste foods from one of the best restaurants in town... all under one roof - you can&apos;t beat that! Thanks for stopping by and make sure to check back soon for more awesome Tampa Bay meetings news!